Preppy style has come a long way! Today’s popular preppy styling combines classic wardrobe staples with a trendy edge. Think bright colors, bold accessories and highly-coveted handbags. 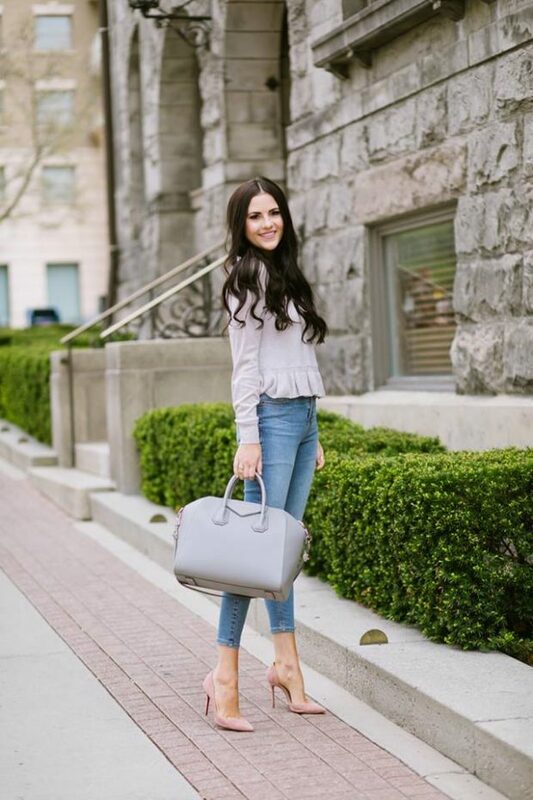 In the last couple years, it seems like this sort of girly, preppy, and sophisticated style is more popular than ever. Preppy: a style that has lasted the ages and withstood the many fashions that have come and gone.